Share these fabulous FREE Disney Planes printable coloring pages and activity sheets with your kids. My kids are dying to see Disney PLANES when it flies into theaters on August 9th. Until then, they’ve been familiarizing themselves with the movie by enjoying all these fun and FREE printable Disney Planes coloring pages and Disney Planes Activity sheets – mazes, bingo and more! 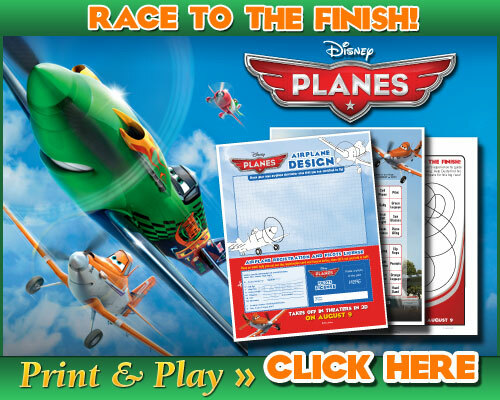 Click here to download and print a handful of Free Disney Planes Activity Sheets. 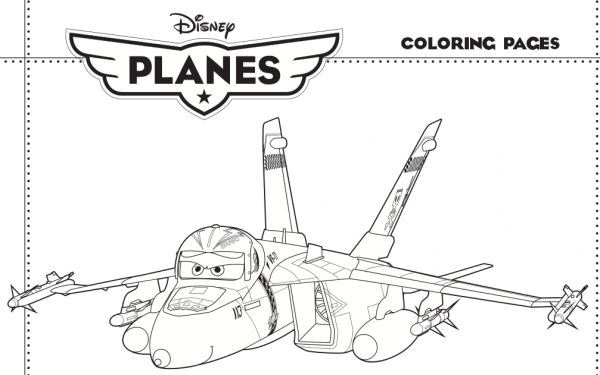 Click here to download and print a handful of Free Disney Planes Coloring Pages.